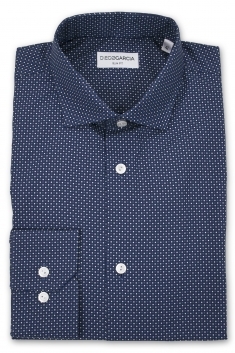 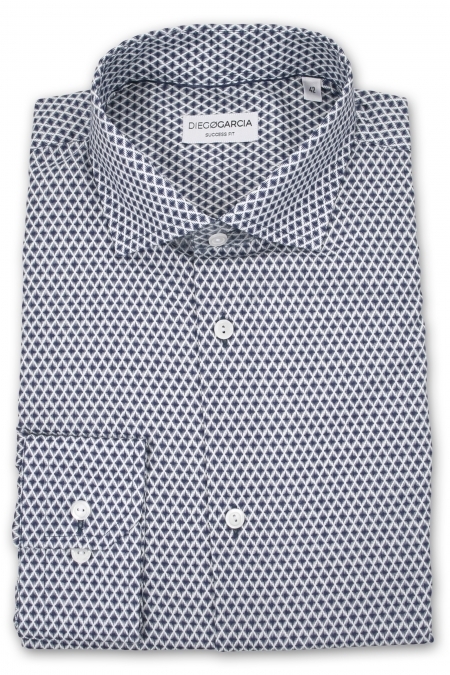 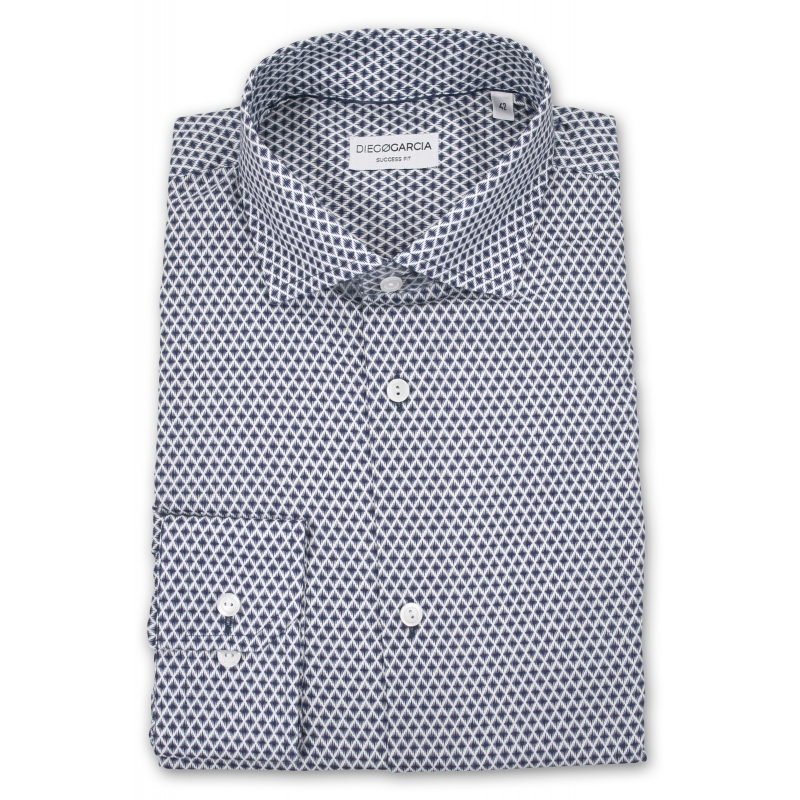 Soft and slight, the Salamanca casual shirt is an easy-to-wear and comfortable piece. 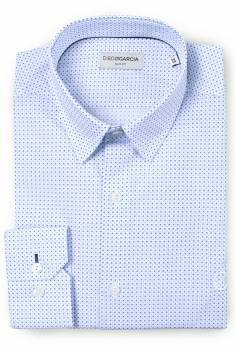 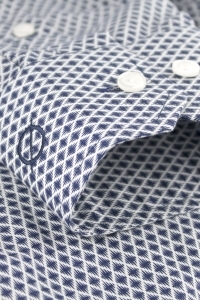 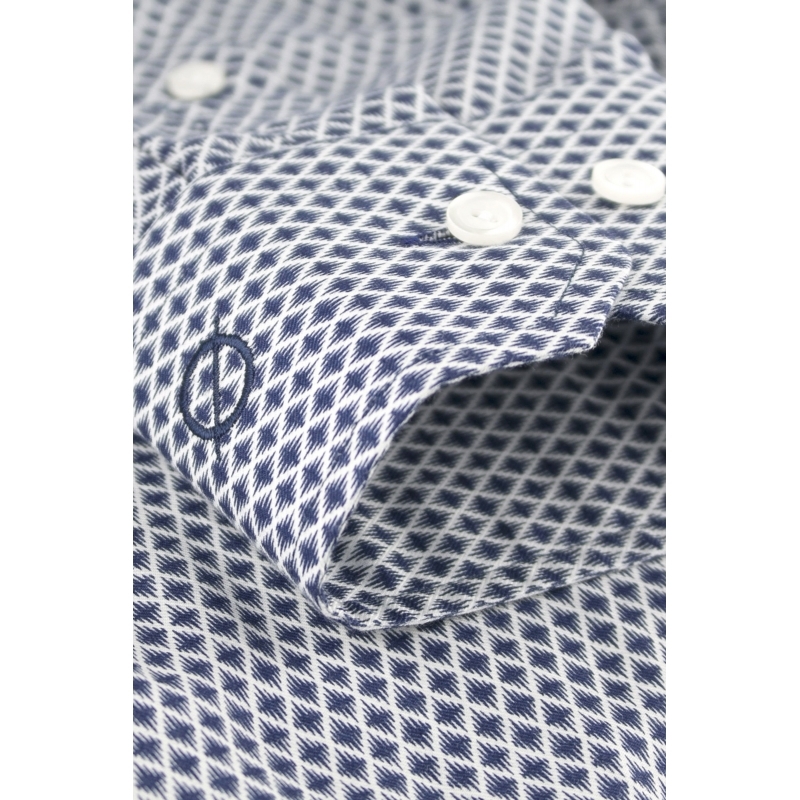 Thanks to its casual chic style, its adjusted fit, a cutaway collar and its button cuffs, it's an everyday shirt. 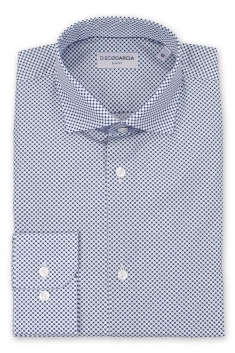 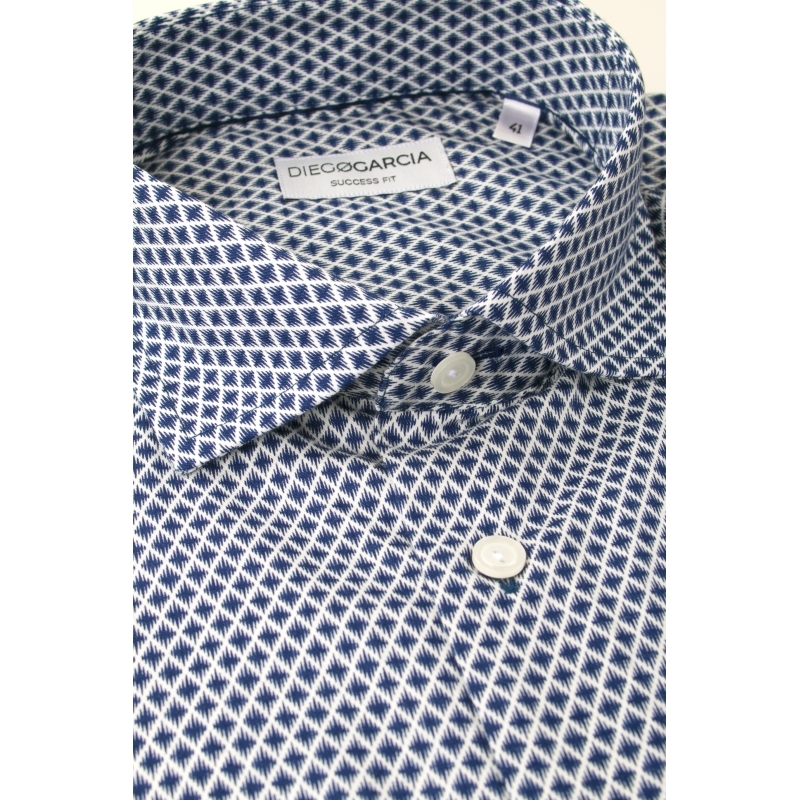 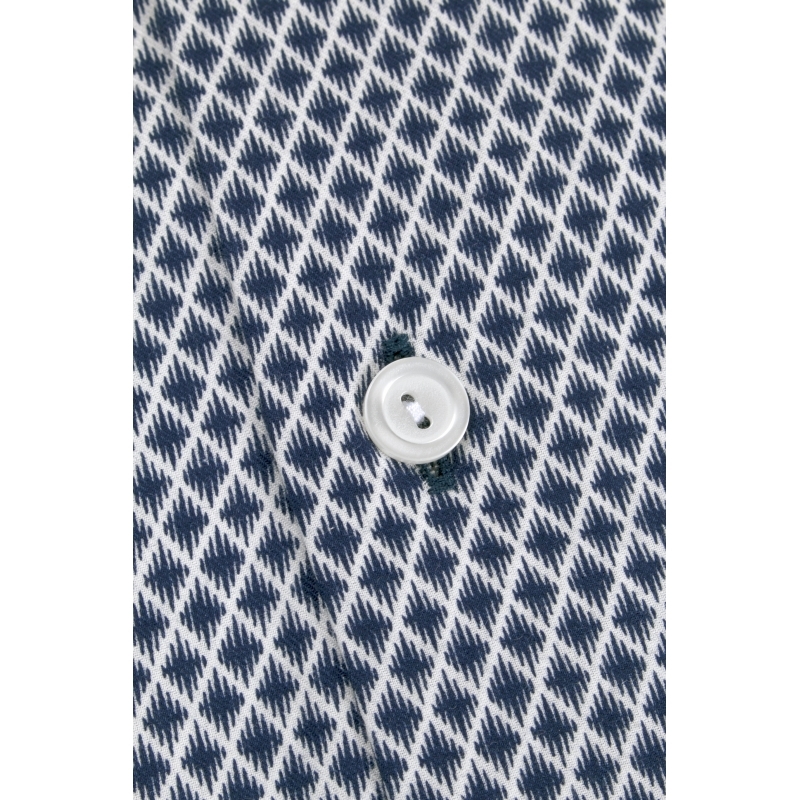 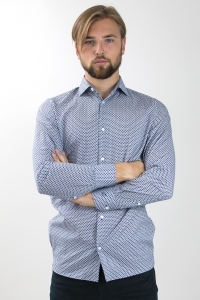 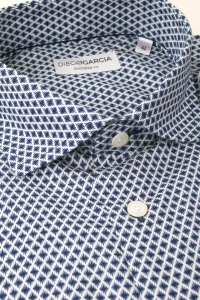 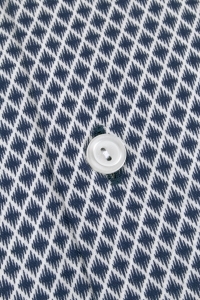 Made in a nice diamond printed flannel cotton, it combines softness and style.